The Dayens clearly had more tonal density; more sonic meat on the bone. Through it, Freire’s artfully recorded piano was slightly more corporeal and the dynamic swings were more apparent. Additionally, I experienced an effect which I hadn’t since I heard the lovely Wells Majestic integrated; namely, electrical silence. 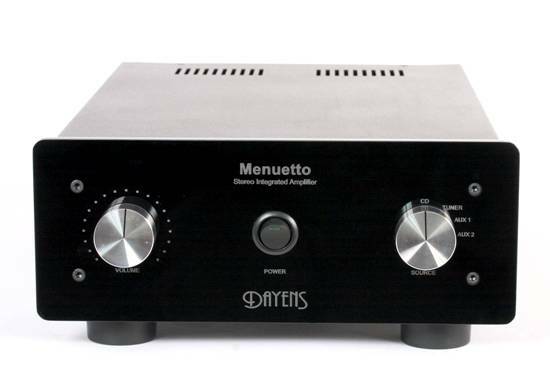 Turning on the Dayens amplifier has all of the drama of turning on a light switch. It is simply on. There are no relays clicking, no delays, no flashing lights, or other indications that anything is happening. "Simple" describes the Dayens Ecstasy IVse almost perfectly. 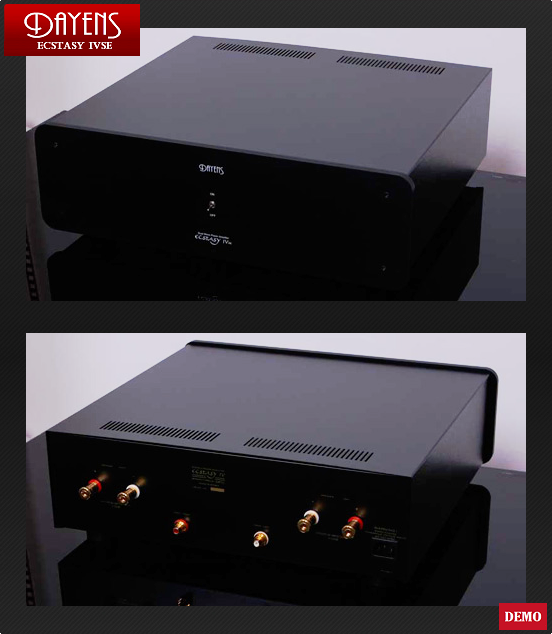 It has no features; it is black; it is a nicely built box. 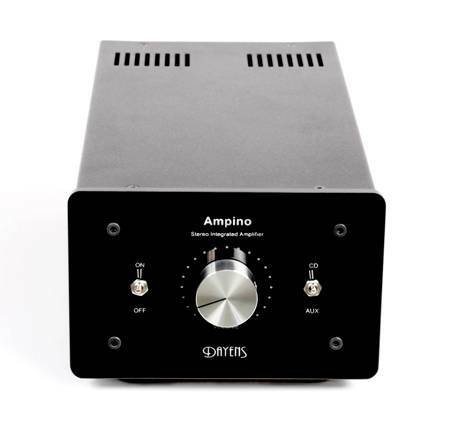 It is an amplifier simplified to the point where it could not be made simpler without losing its ability to function. And that function is to reproduce music. 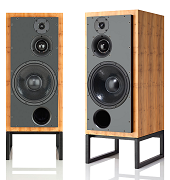 The Dayens Ecstasy IVse reproduces music with life, dynamics, power, neutrality, and tonal accuracy within a detailed and utterly credible soundstage. It is also, apparently, bulletproof.